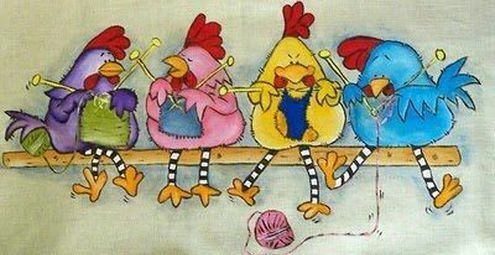 The Knitting Interest Group consists of experts and novice knitters. We knit and crochet or do other forms of needlework while we chat and share projects and advice. All Knitting Interest Group Members are asked to subscribe to the Knitting IG Forum to receive notice of postings so they can stay in the loop.